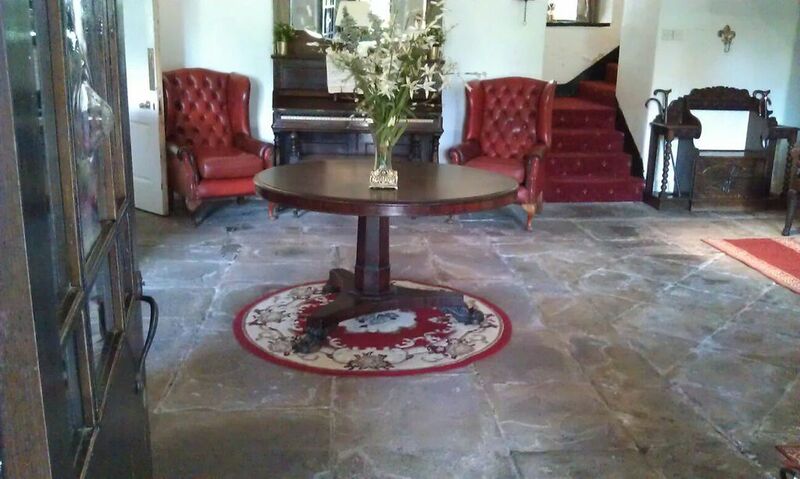 Stone Hall is a 16 bedroom country house ideal for groups between 51 - 60 guests. 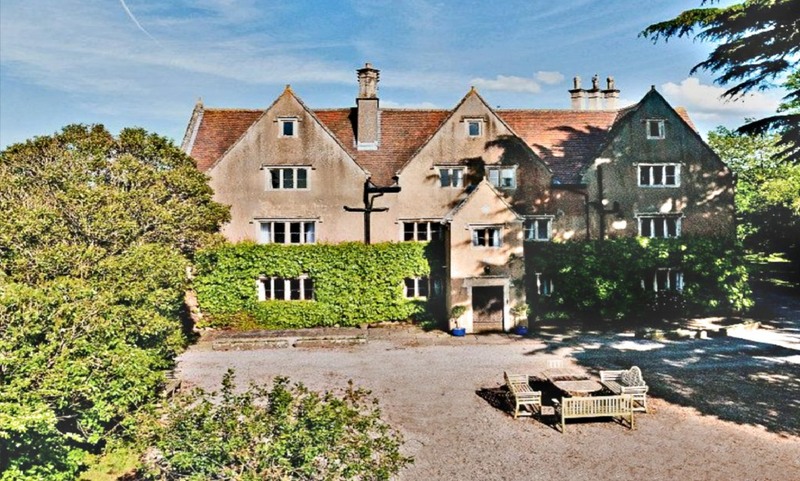 Set in picturesque rural Gloucestershire, just on the Cotswolds boarder, this medieval shire Manor dates back to the 14th century, but is believed to date back much earlier than to the time the legendary Doomsday book was written. 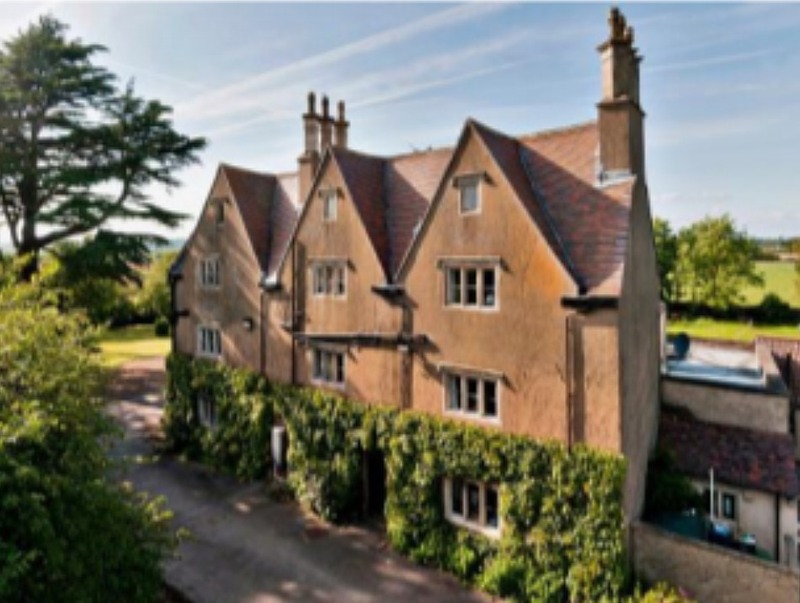 Set within 1.7 acres of private grounds and gardens, this beautiful Grade II listed building is perfect for a family getaway or get-togethers. Easily accessible from J14 of the M5, Stone Hall is just 35 minutes from Bristol, 40 minutes from Bath and just 1 hour 40 minutes from Heathrow Airport, meaning a weekend away out the city with family and friends is just a couple of hours away. Stone Hall provides a friendly and welcoming atmosphere to ensure a relaxing and enjoyable stay in superb surroundings, large reception rooms on the ground floor for unwinding, dining room can cater for up to 60 guests with a bar annex and games room just off the room, meaning you have all the amenities for a great party. Whether your booking is for your corporate retreat with colleagues, somewhere to party with friends or to spend some quality times with your family this place has something for everyone. 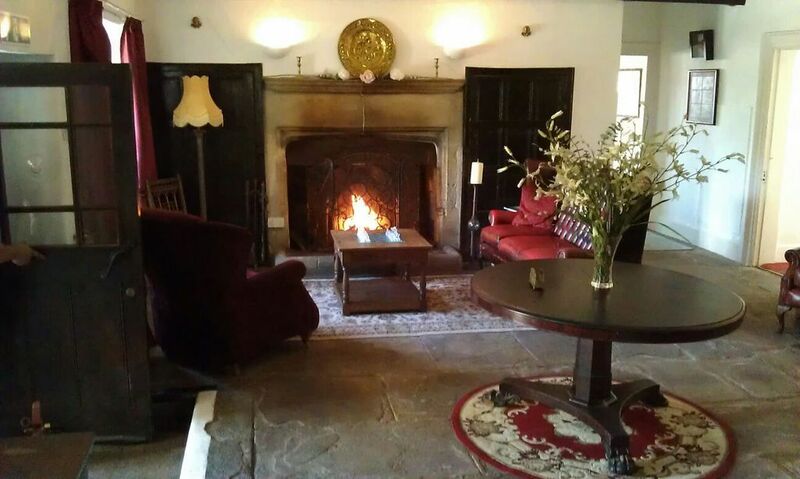 The house boasts original timber beams, flag stone flooring in the impressive entrance hall, huge fireplace’s throughout the ground floor reception rooms, and a country style kitchen well-appointed for self-catering stay. 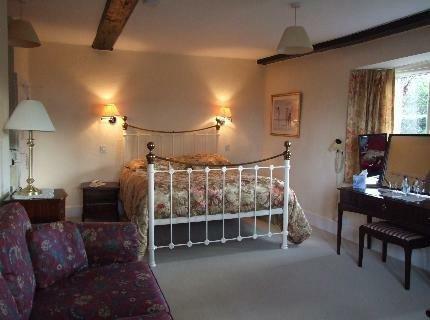 Featuring 16 bedrooms, 11 of which are en-suite and two bedrooms have shared facilities located in the main house and a further 3 en-suite bedrooms located on the ground floor of the interconnecting cottage. 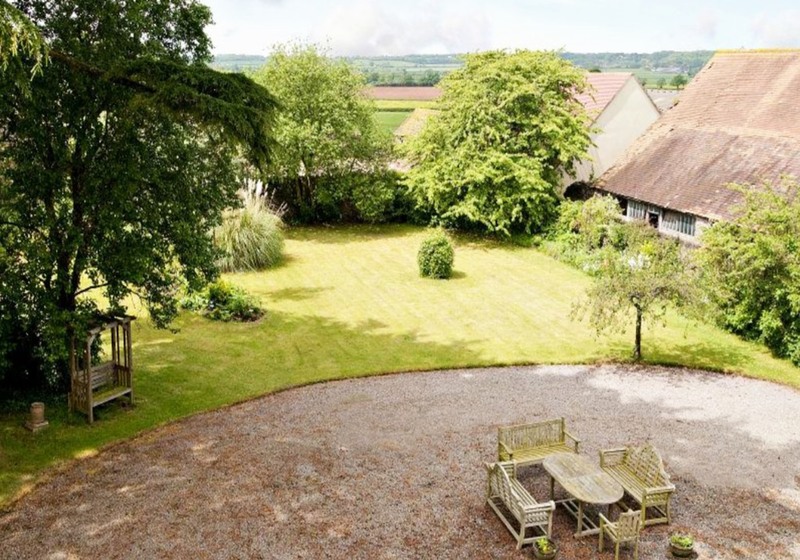 The accommodation is spread over three floors within the house and can comfortably sleep up to 60 guests, with most rooms of ample family size and many rooms enjoying countryside views looking out onto the surrounding grounds. Enjoy dining in the large dining room which has seating for 60 guests on round tables. There is also a full bar area for guests to use. 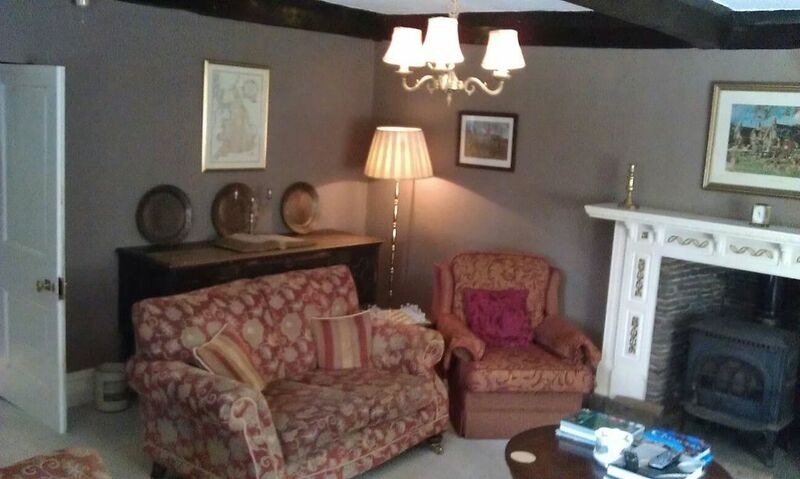 It’s a perfect relaxed house to spend time with friends or colleagues. - A large marquee to seat up to 400 people can be erected on the rear Lawn linked to the house by a an awning walkway. Stone Hall has a variety of bedroom sizes in the main house, most of which can sleep between 2 – 6 guests, those larger rooms that can sleep approximately 6 guests have ample space for the sofa beds and camp beds to achieve this sleeping capacity.16 bedrooms in the main house, 14 of which are en-suite and two share bathroom facilities. 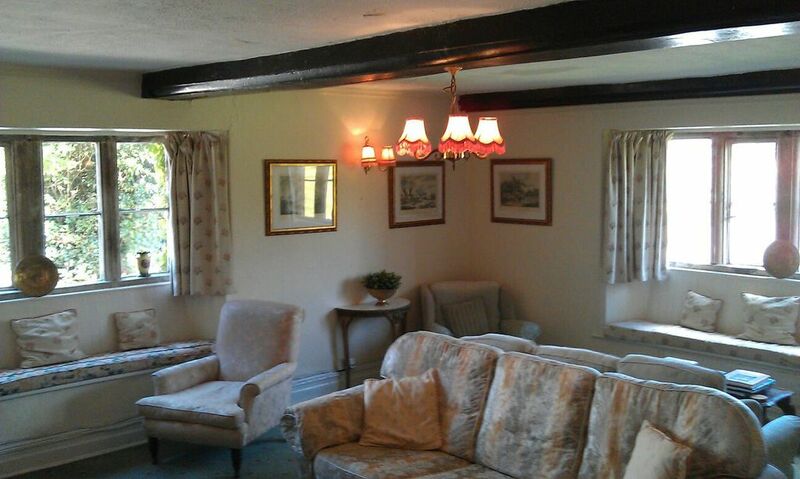 In summary the main hall sleeps up to 60 people with all available beds and sofa beds operating on full capacity in the 16 bedrooms in the main house and cottage. Remember if you have any concerns please feel free to contact us and we'll always do our best to accommodate your requests! Please note: The minimum stay is two nights at weekends, three nights on Bank Holidays weekends and five nights at Christmas and three nights at New Year. Utilising other nearby properties that we own we can accommodate up to 60 people, please ask for a quotation Additional Z beds can be hired for £40 each per stay. 7 nights stay are Friday to Friday For smaller house parties of 10 or less we can provide 5 bedrooms on one floor and the tariff is reduced by 25%. The remaining bedrooms are locked The rent excludes any meals but includes all utilities. A non-refundable deposit of £1,000 is required to secure a booking with the balance due 3 months before arrival A refundable security deposit of £1,000 is required to be paid before arrival to cover any damage to the property as per the property Terms and Conditions.